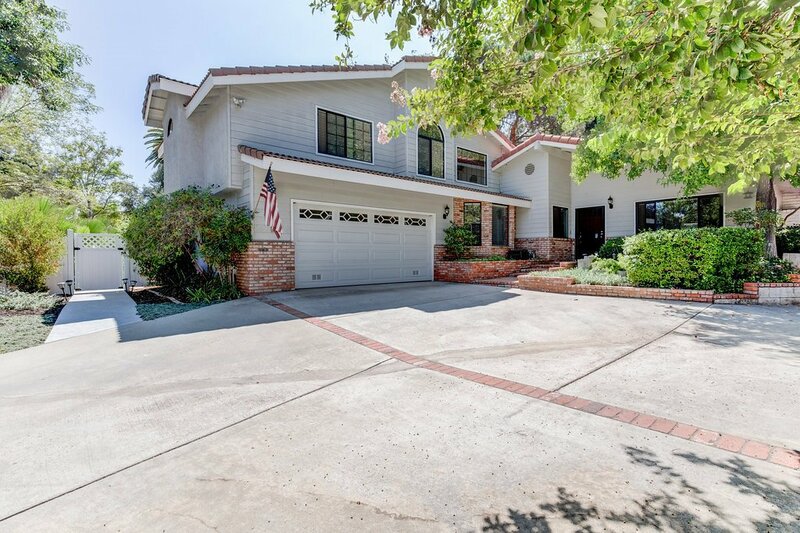 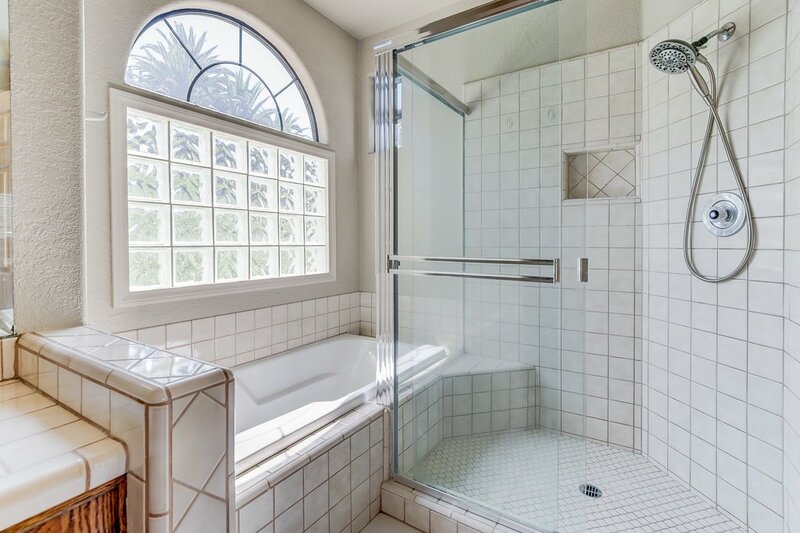 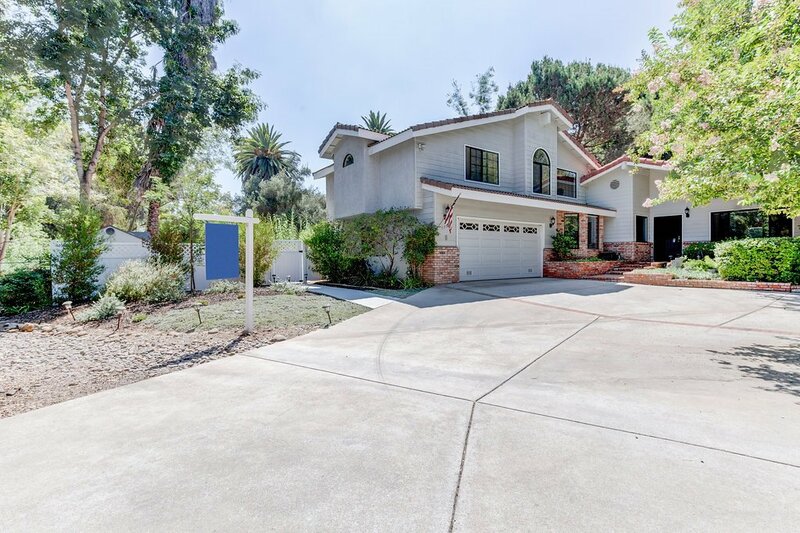 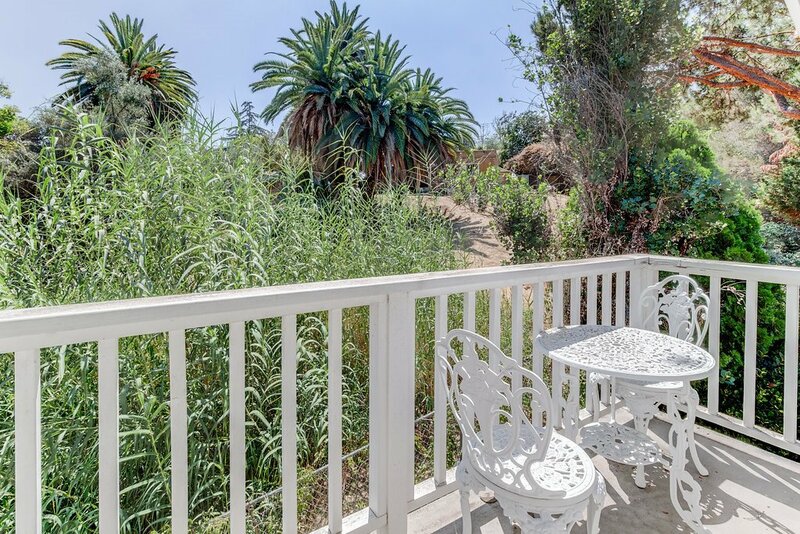 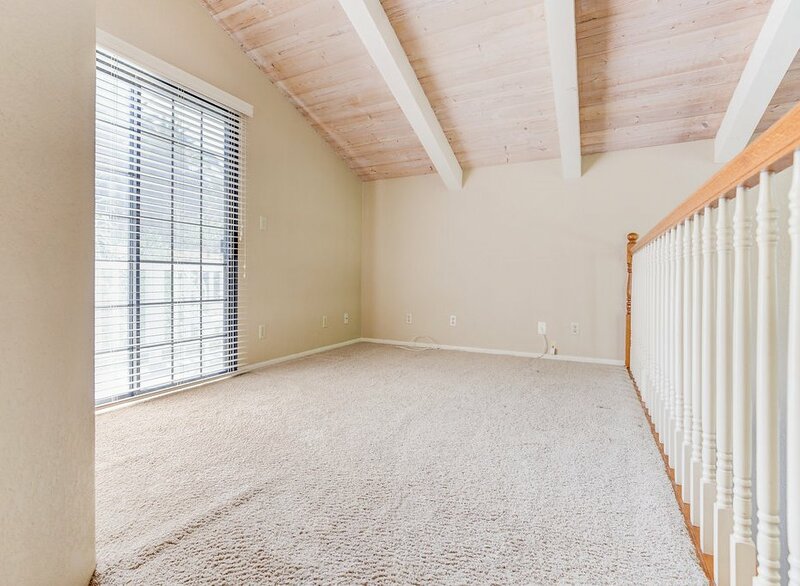 Located at the end of a cul de sac, this home is basically a single story home with 1 master suite and loft upstairs. 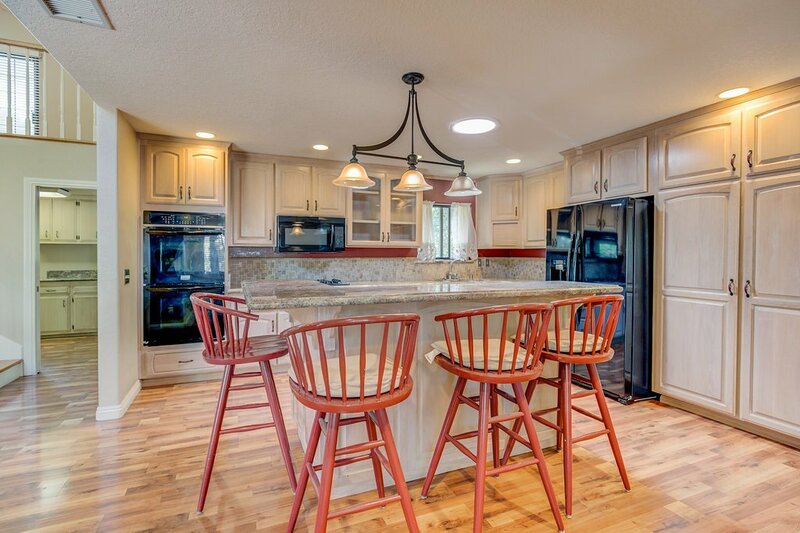 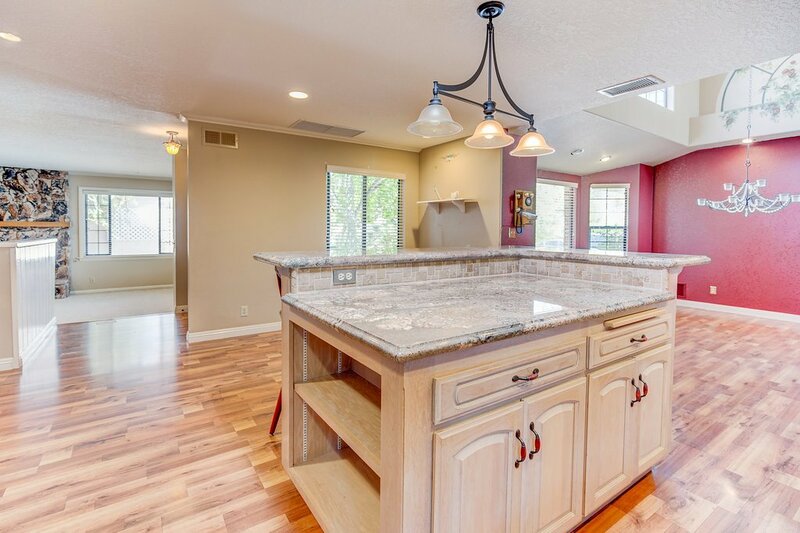 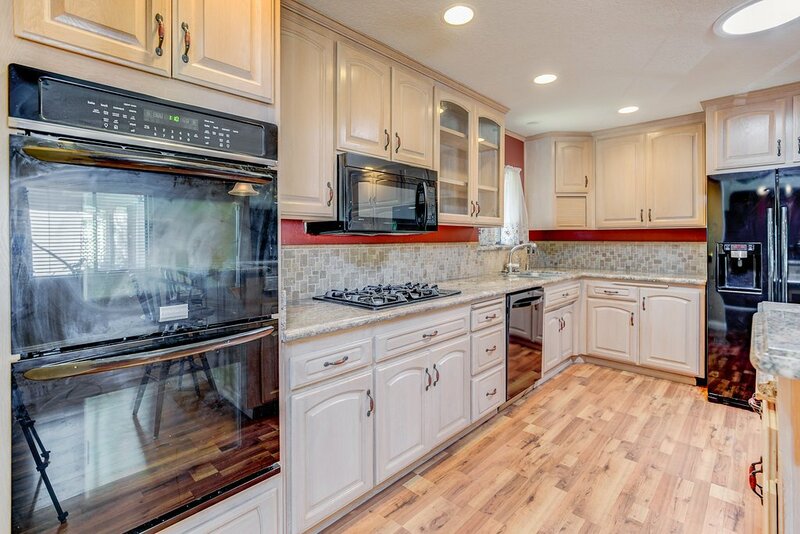 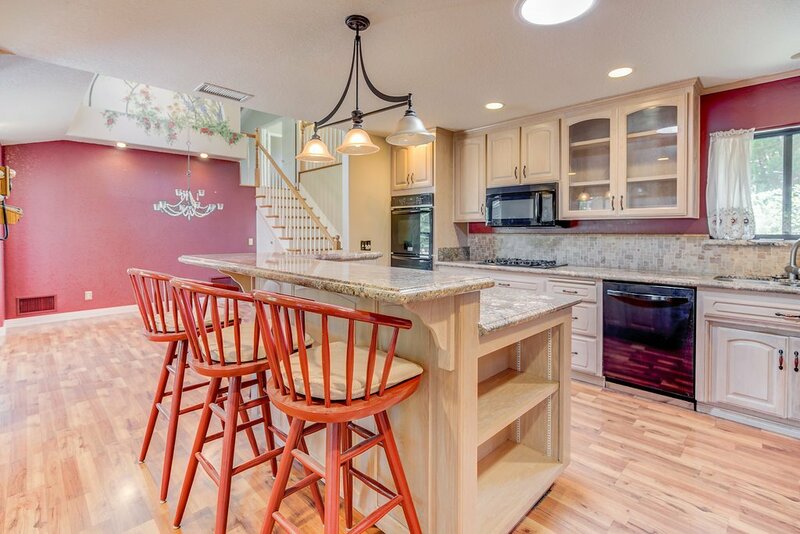 Kitchen has breakfast island, lots of cabinets, double convection oven and gas range top. 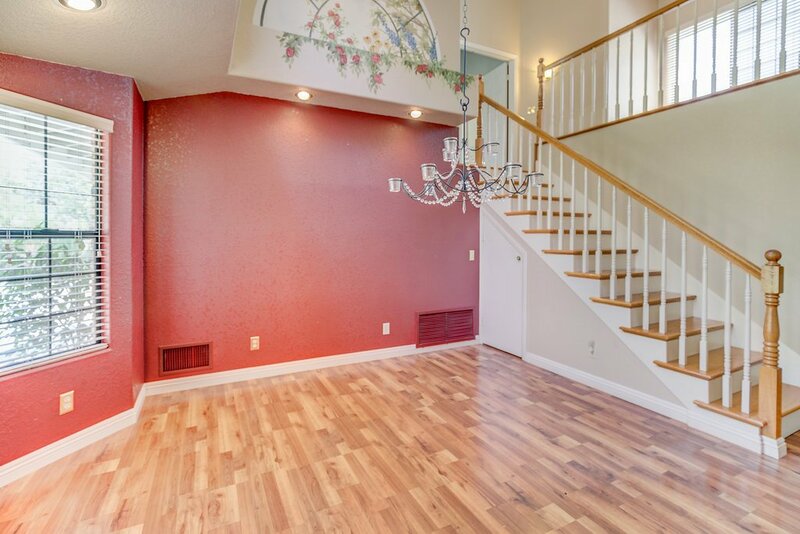 Spacious dining area. 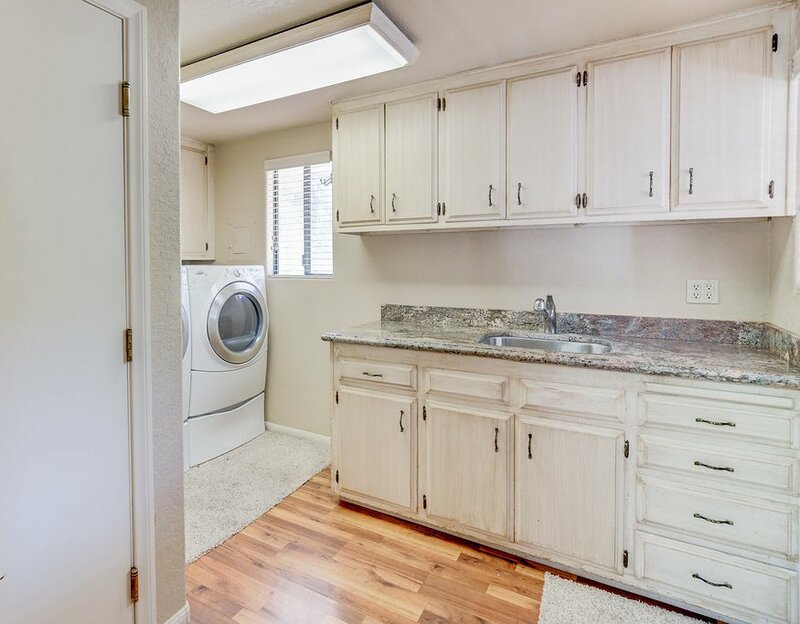 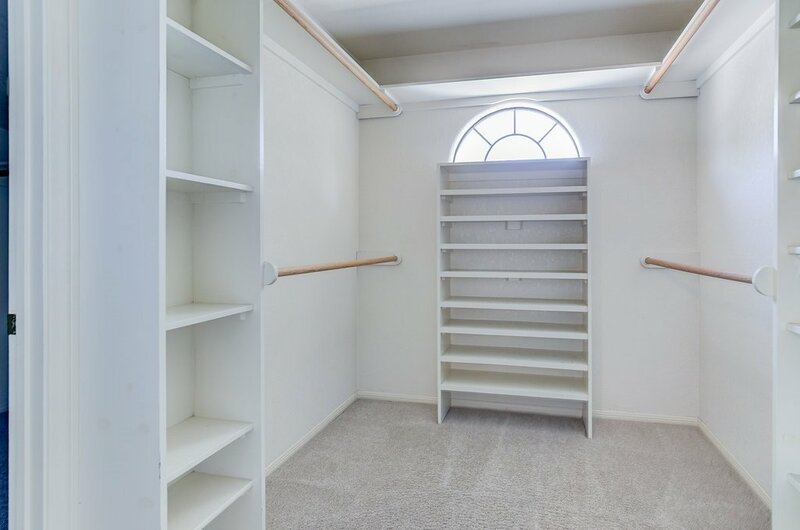 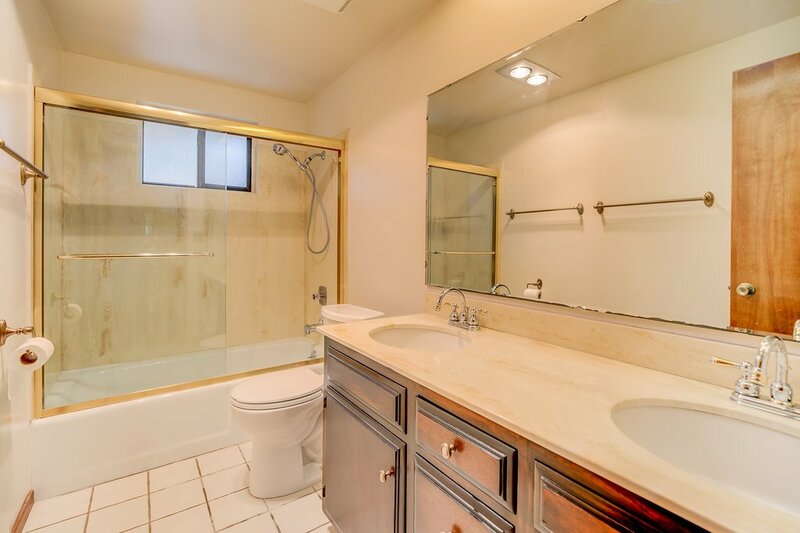 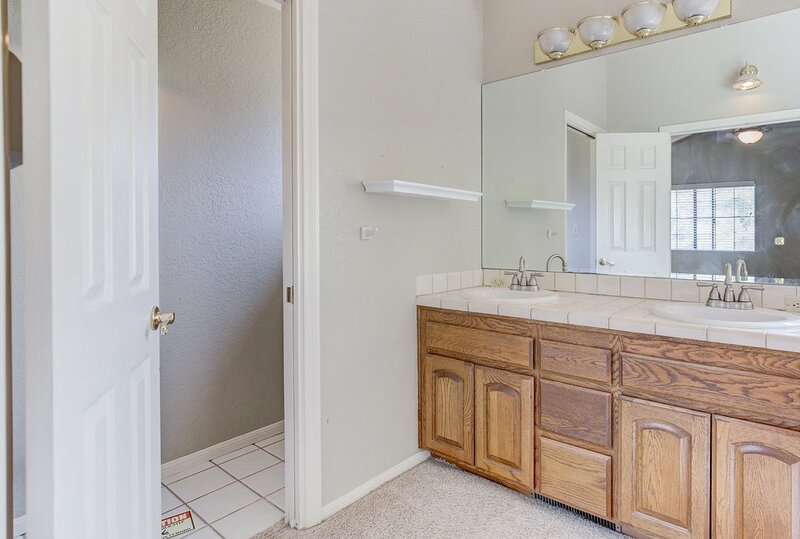 The laundry is huge with builtin storage and sink. 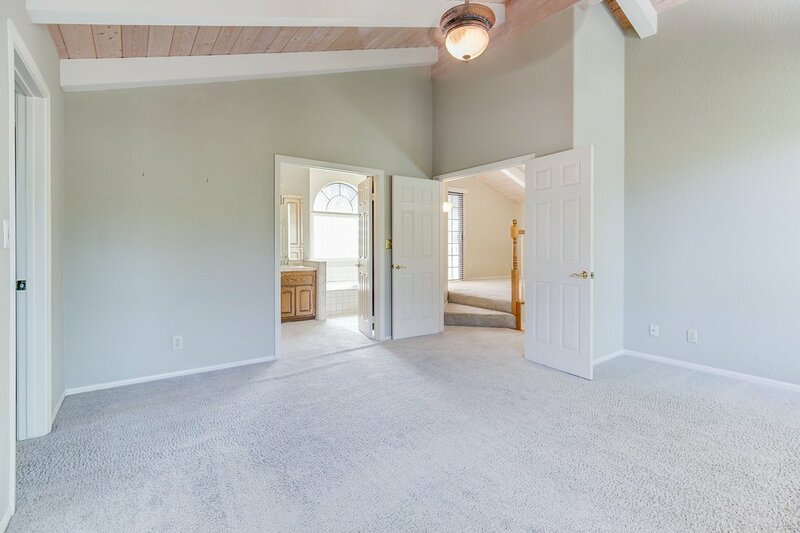 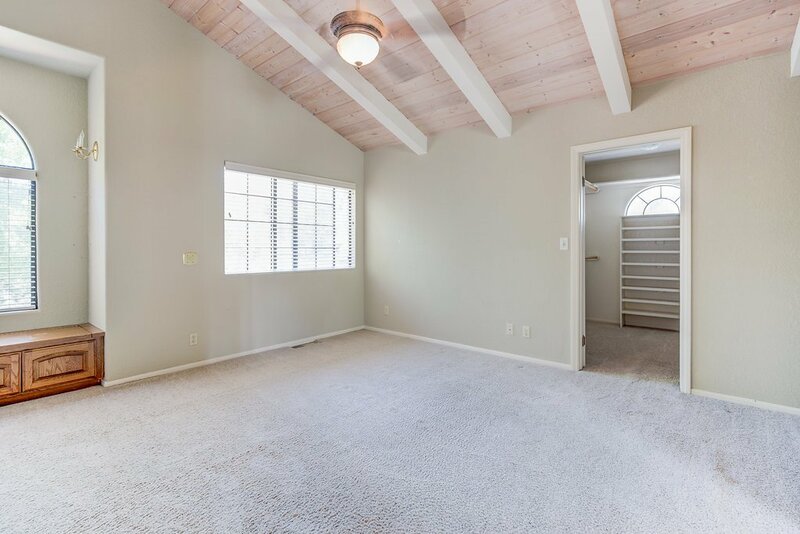 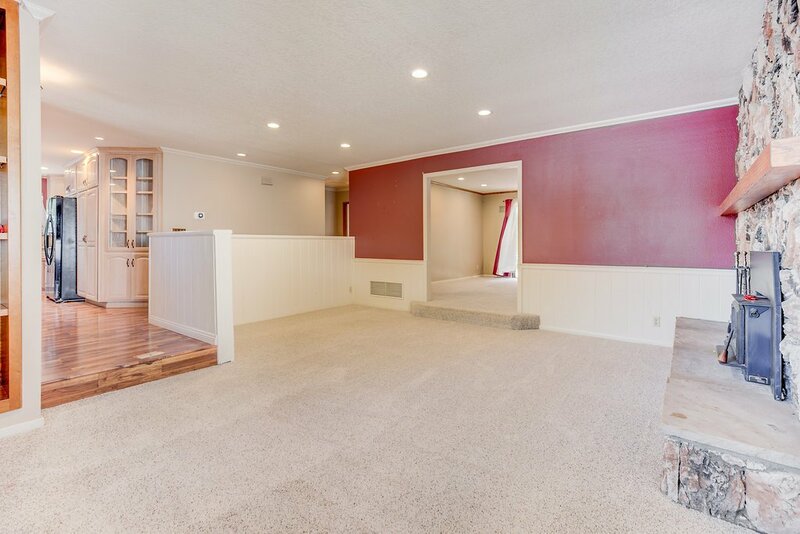 2nd master bedroom on main level has been opened up to a family room. 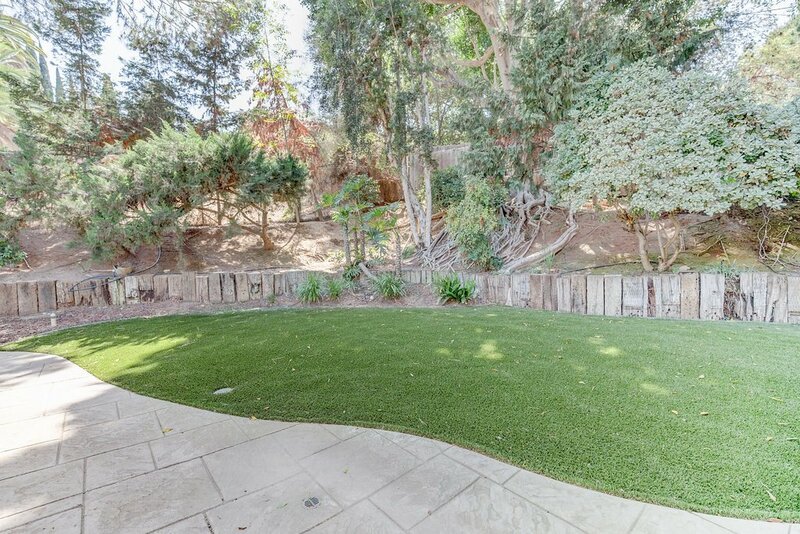 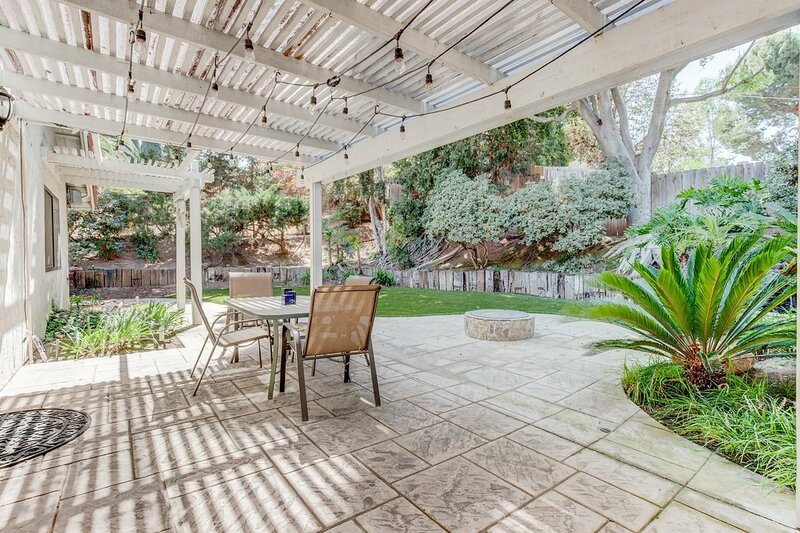 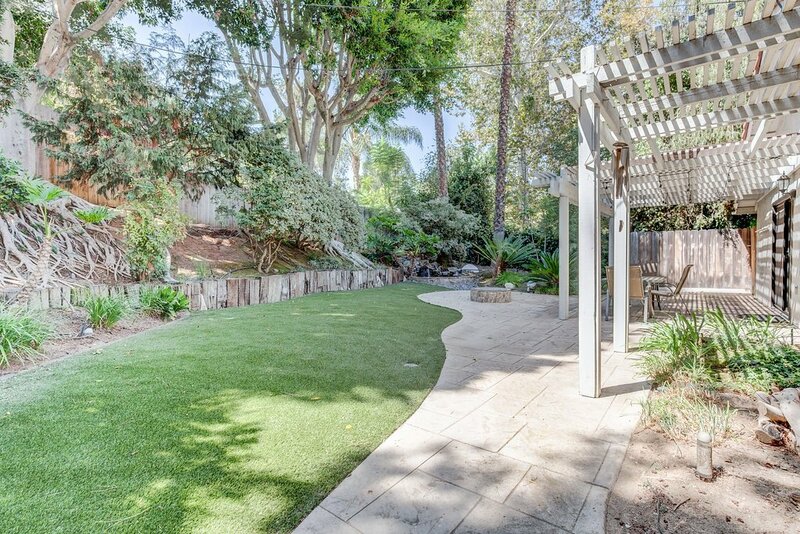 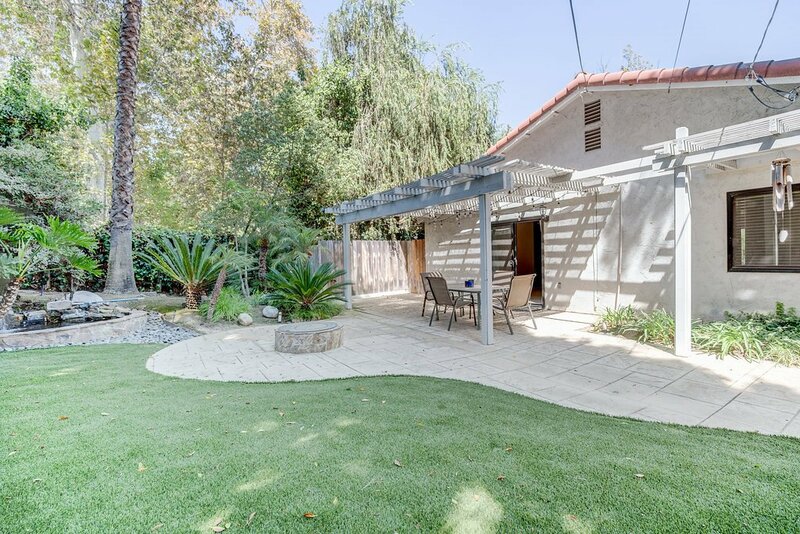 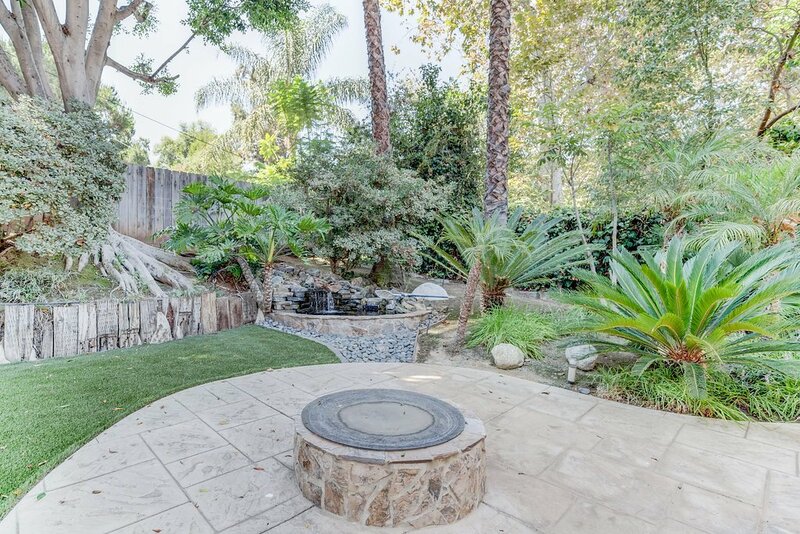 The yard is filled with lush landscape and a pond with a fountain. 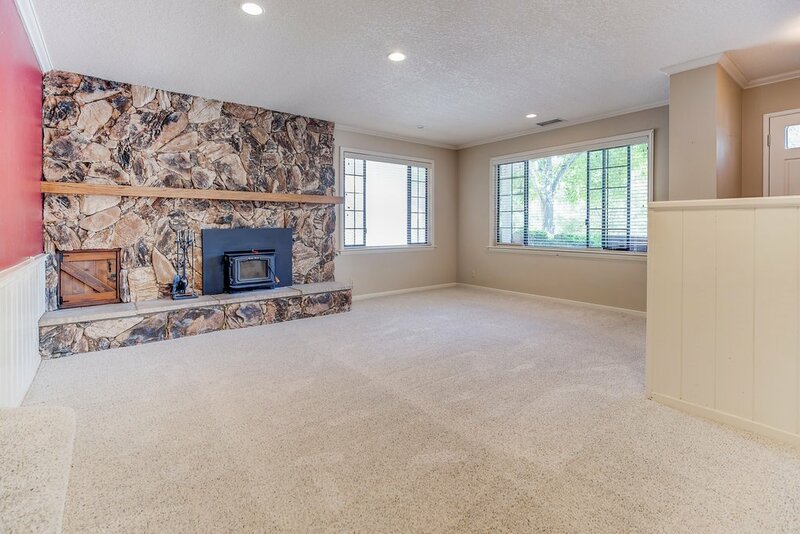 Fireplace for those chilly nights!